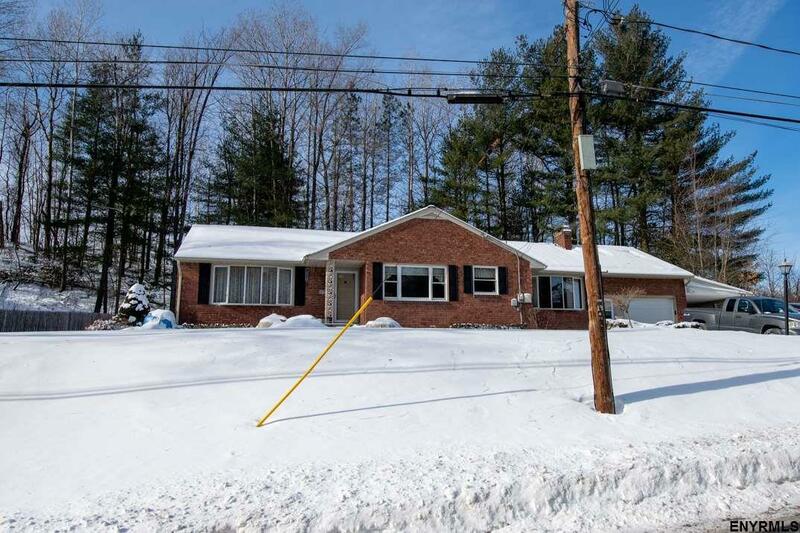 1700+ sqft ranch in the heart of Guilderland! With 4 bedrooms, 2 full bathrooms, an eat-in kitchen, family room, dining room and full (dry) basement-- there is room for everyone! 1 car garage & carport means you'll have a roof over 2 vehicles, too. With so many updates already done you'll be able to start enjoying your new home immediately. Call today for your private viewing.